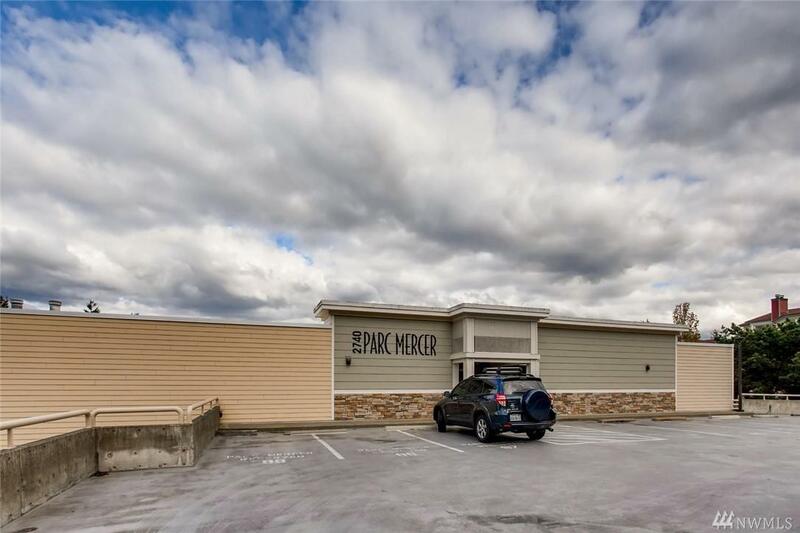 Wonderful bottom floor condo with amazing patio space and flower beds. 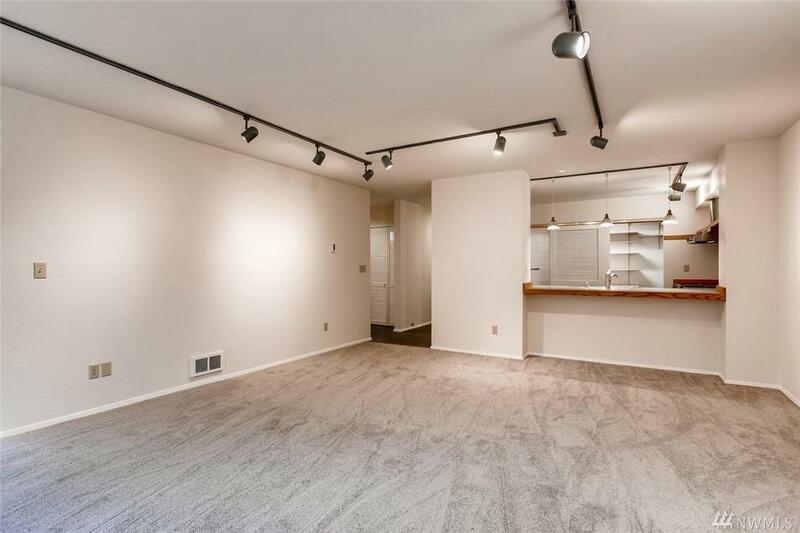 Spacious two bedroom condo offering 1118 sq. feet of living space. Large master bedroom with private bath, second bedroom is large and will accomodate a queen sized bed. 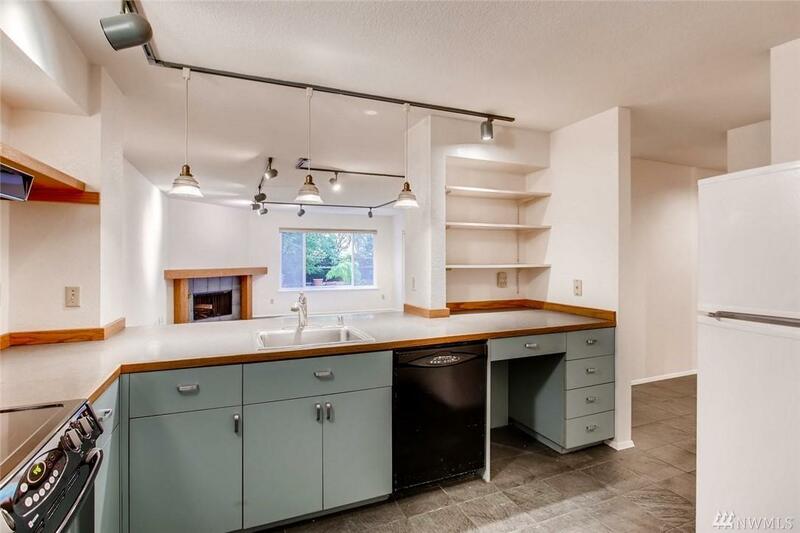 Kitchen is open to the living area with wrap around counters and huge pantry. 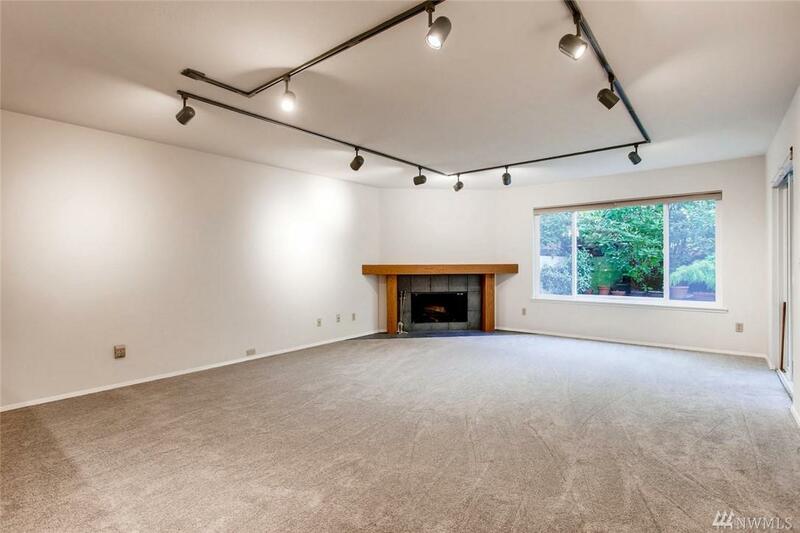 Wood fireplace in living room, large windows and glass door to patio area. Fresh paint through out, and new carpet! 1 covered parking space, 1 uncovered space. Great location.